Kuzy - High Quality Handcrafted case/cover protects iMac 27-Inch Display with style. 100% cotton. Made in USA. Protects your Display against dust, scratches, dirt, and daily wear and tear. Material - 100% cotton fabric. Apple iMac are registered trademarks of Apple, Inc. Products are Apple compatible and not endorsed by Apple, Inc.
Kuzy® - High Quality Handcrafted Cover for iMacMade in USA Great fit for iMac 27-Inch and Thunderbolt Display 27-InchMaterial - 100% cotton fabric.Cover Specifications Cover for your entire computer - front display and black and also covers keyboard and mouse of your Computer. 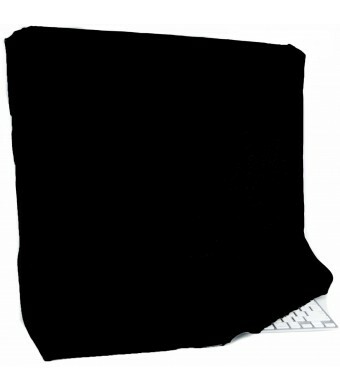 Very Easy to Cover and Uncover your iMac or Display. Just Slips over your computer. 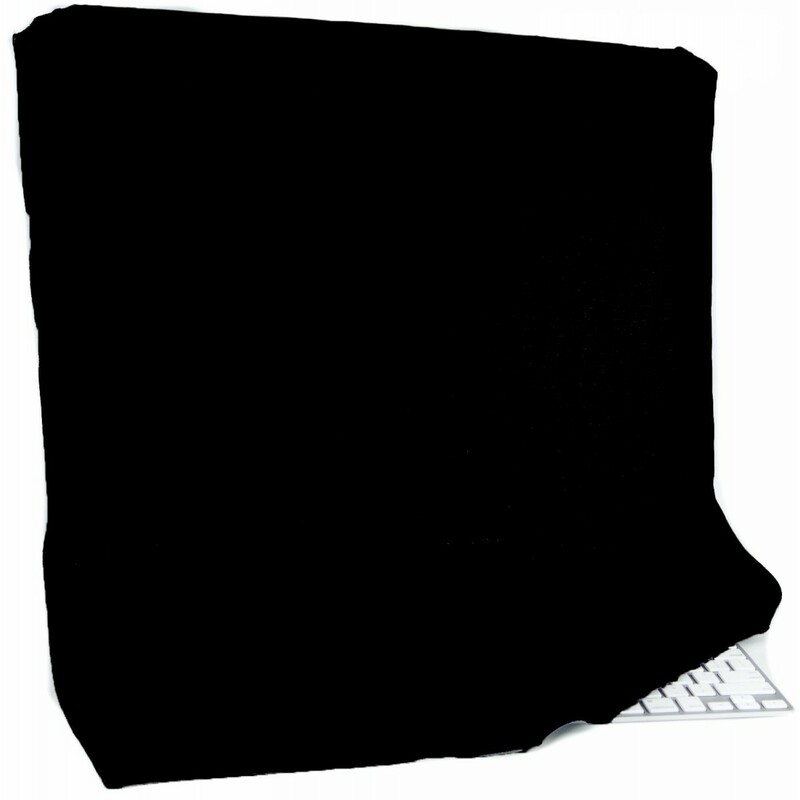 Protects your Monitor Display against dust, fingerprints, dirt, oils, scratches and daily wear and tear.Cover Compatible with: Newest Release 2014 / 2013 / 2012Apple iMac 27-inch Model: A1312 and A1419 MB952LL/A, MB953LL/A, MC510LL/A MC511LL/A, MC813LL/A, MC814LL/A Late 2012: MD095LL/A, MD096LL/A Apple Thunderbolt Display and Cinema Display 27-inch Model: A1316 and A1407 MC914LL/A, MC914LL/B, MC007LL/A * Apple iMac are registered trademarks of Apple, Inc. Products are Apple compatible and not endorsed by Apple, Inc.